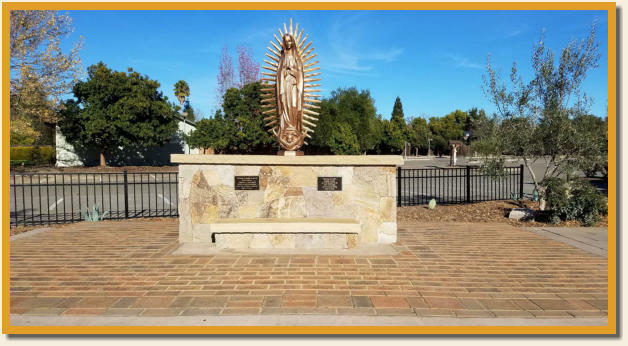 Revenue generated from the sale of sponsorship bricks will be used by Our Lady of Guadalupe Catholic Church to support our youth programs and our outreach ministry activities. To view a list of projects that have been funded, click here. 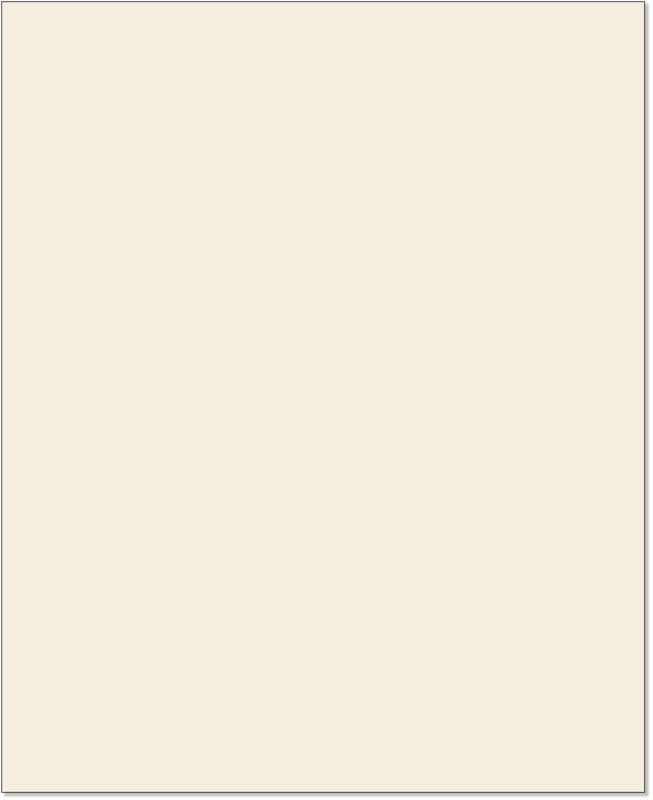 FOR DETAILED INFORMATION ABOUT SPONSORING BRICKS, click here.